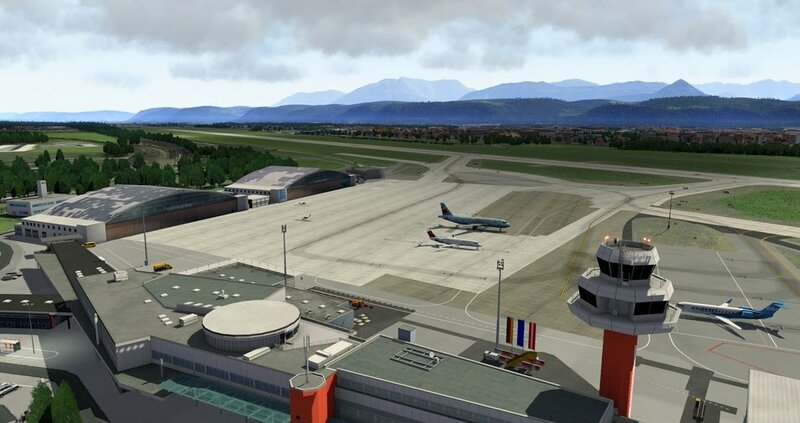 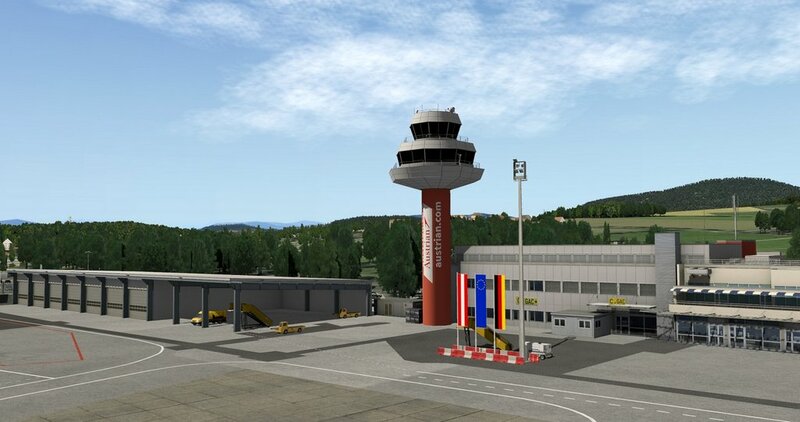 from the city centre of Klagenfurt and serves some flights to European leisure and metropolitan destinations (Wikipedia). 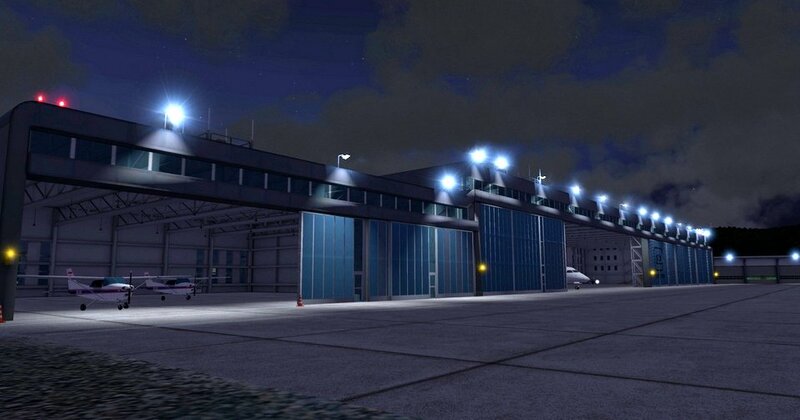 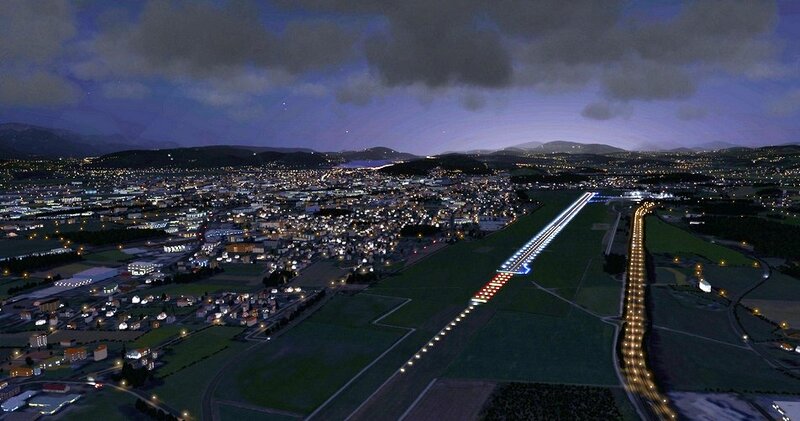 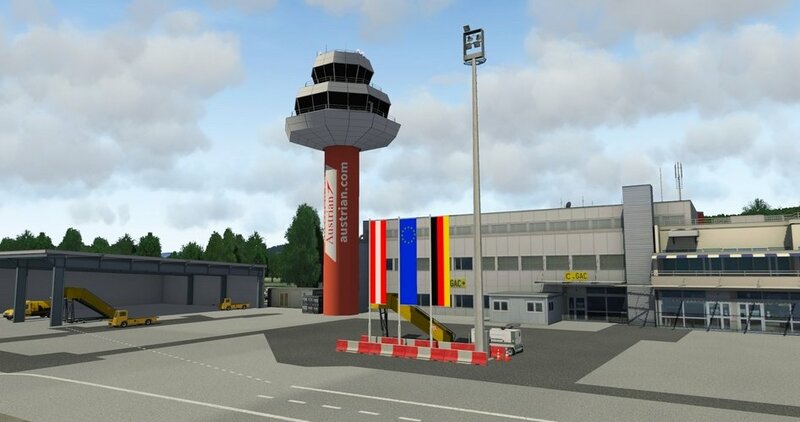 Custom runway, taxiway and airport lights. 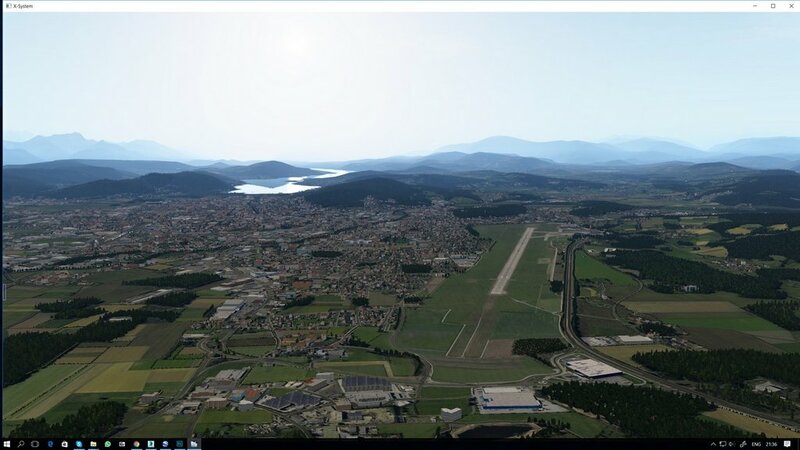 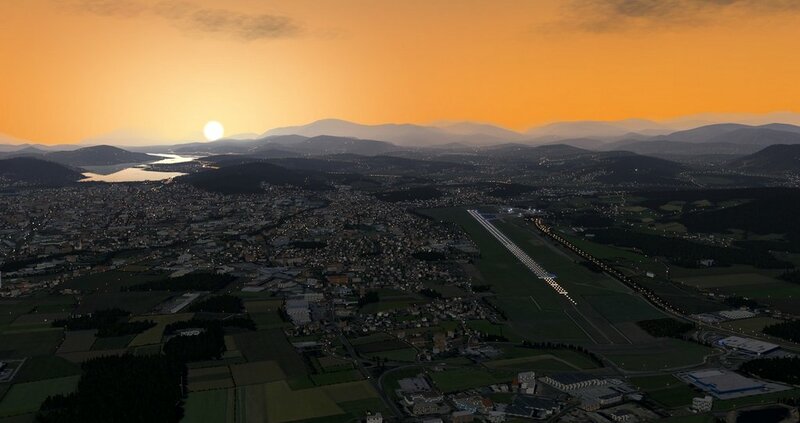 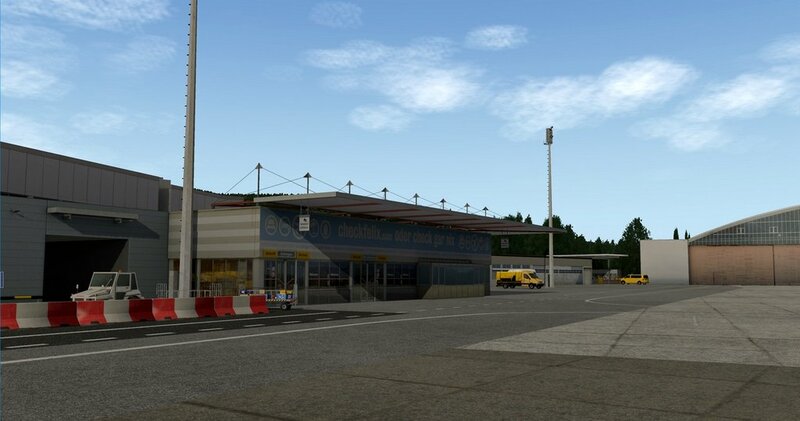 High resolution photo scenery near airport and city.